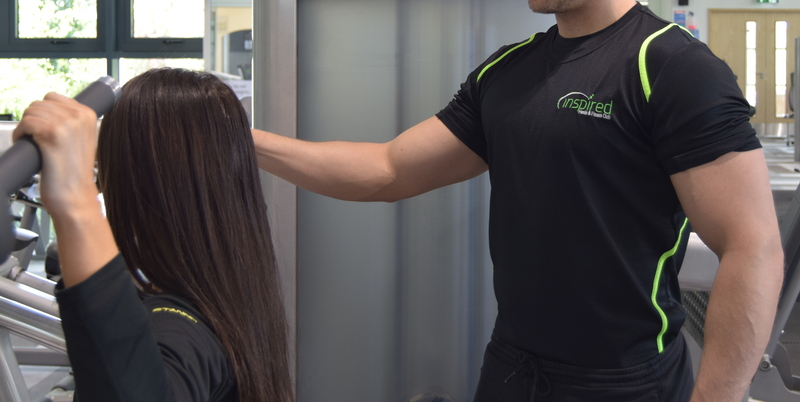 By working with our knowledgeable and friendly personal trainers we can help you achieve your goals! Our trainers offer a free 30 minute initial meeting before your first training session to find out what you are looking to achieve. 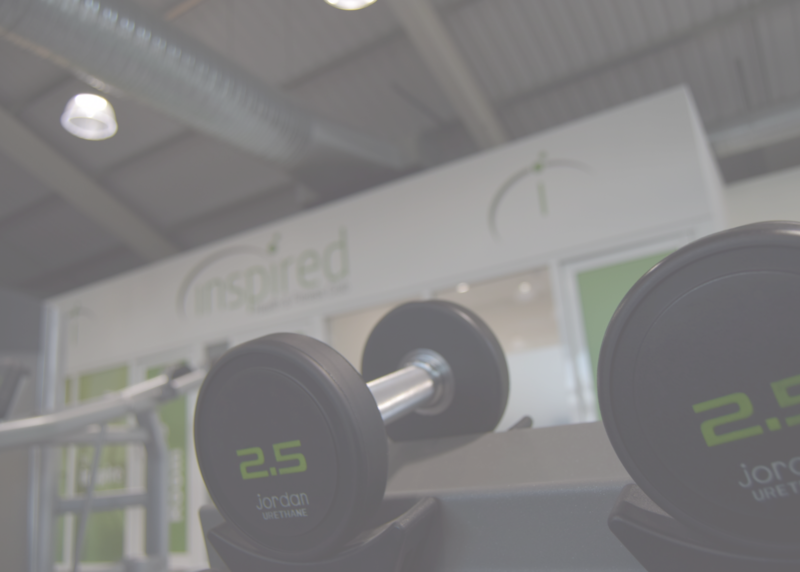 The cost for personal training is only £35 per hour or £60 for two people at the same time. Personal training is available to both members and non-members.